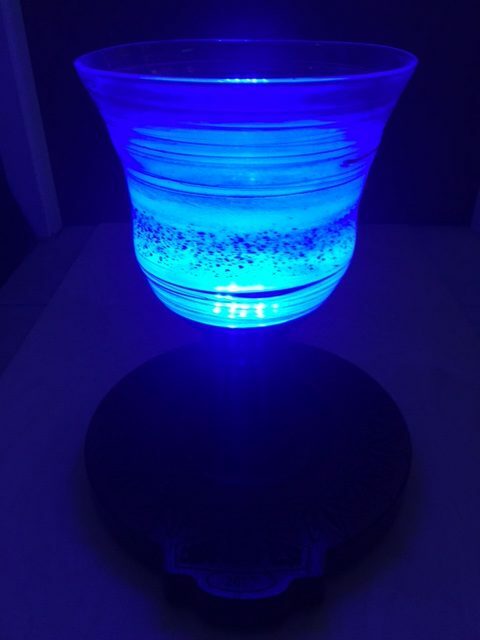 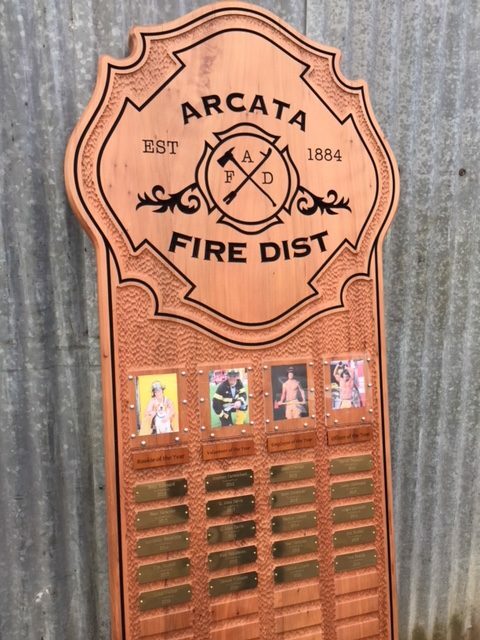 It is good to honor those who work hard to reach their goals, to celebrate those who achieve above the mark, and to produce memorials for those that touch our lives on a deeply, personal level. 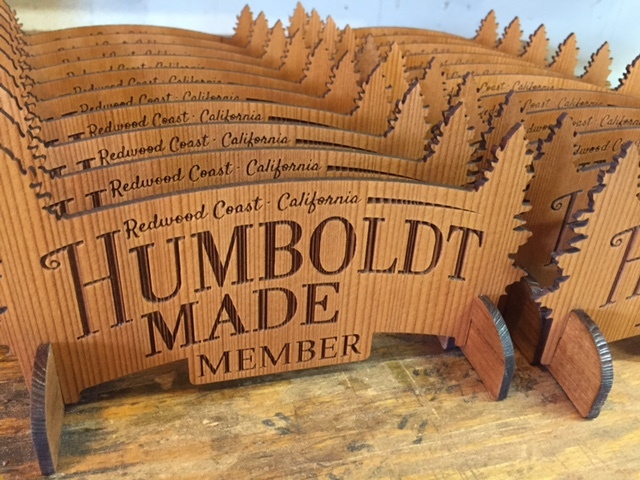 The acknowledgment of noble acts, long lasting gratitude, and the fulfillment of a life well lived are all wonderful reasons to create custom wood crafts. 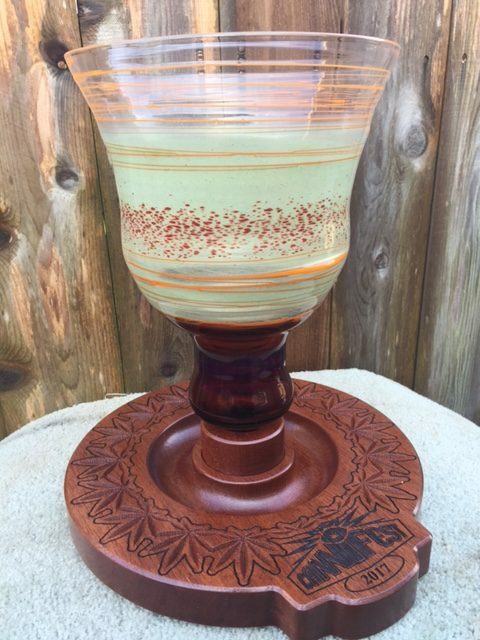 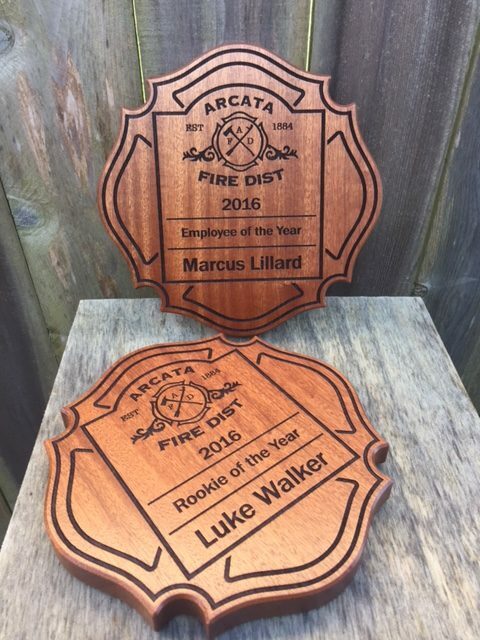 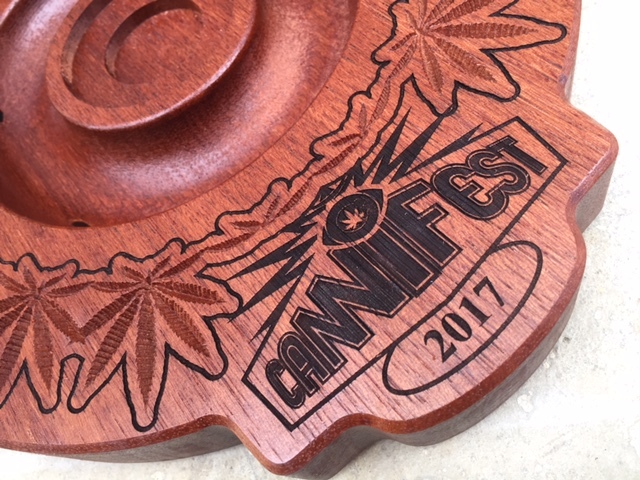 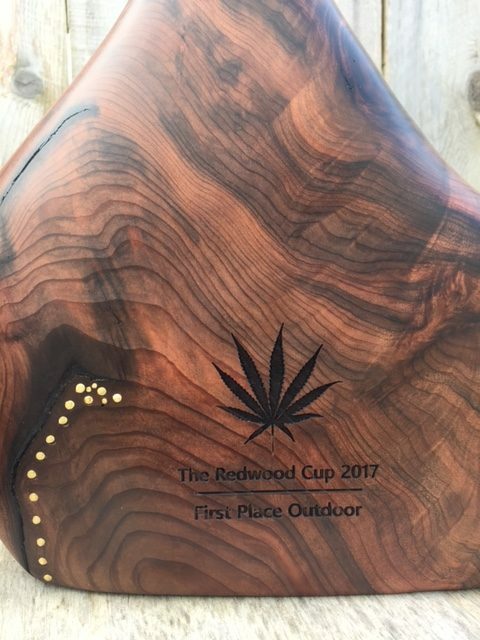 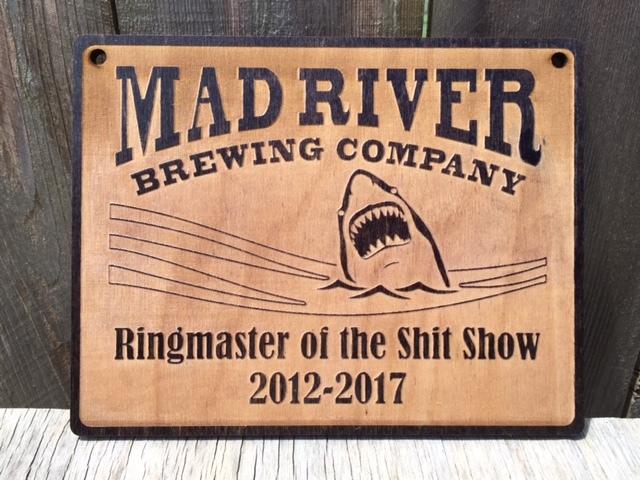 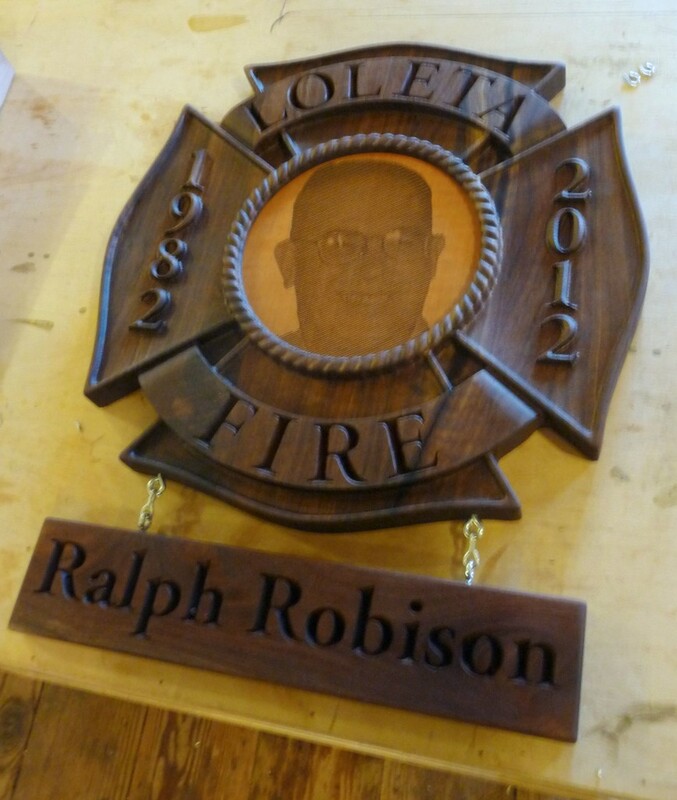 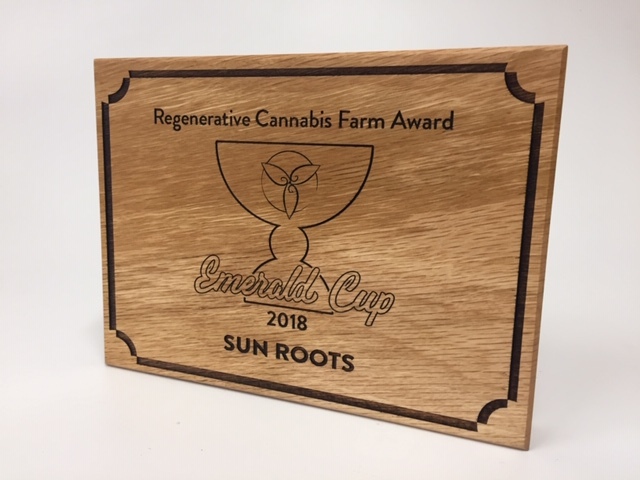 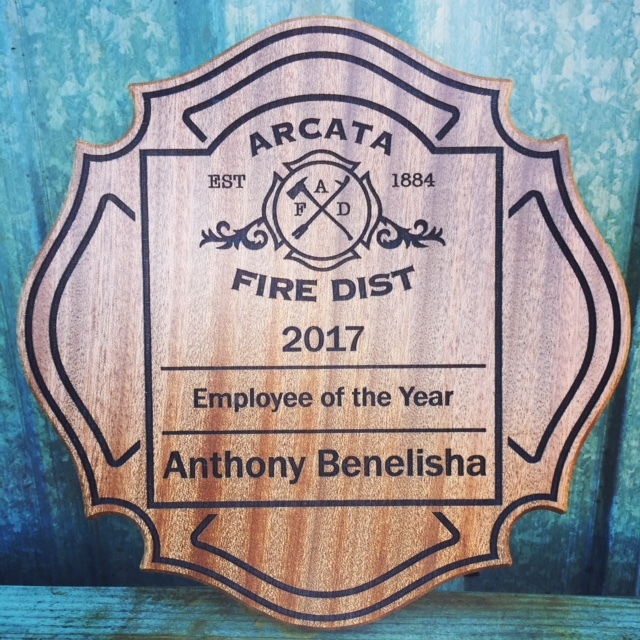 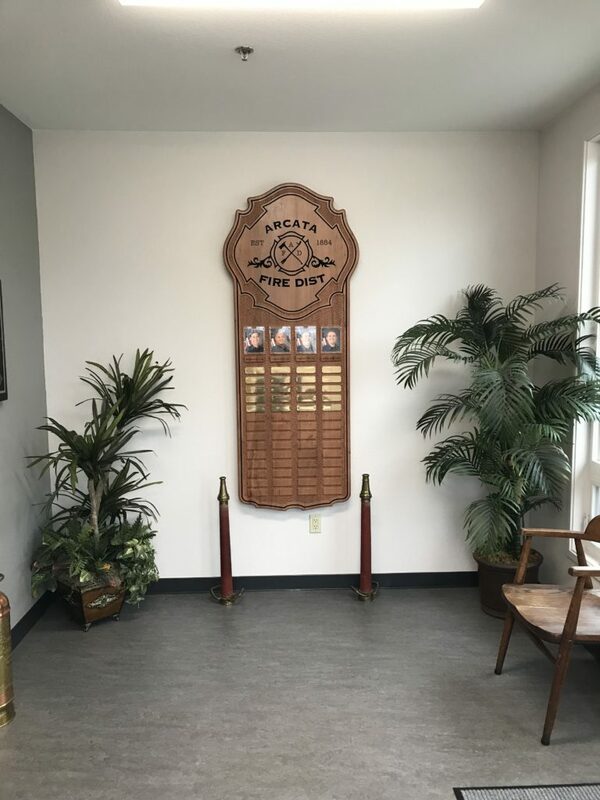 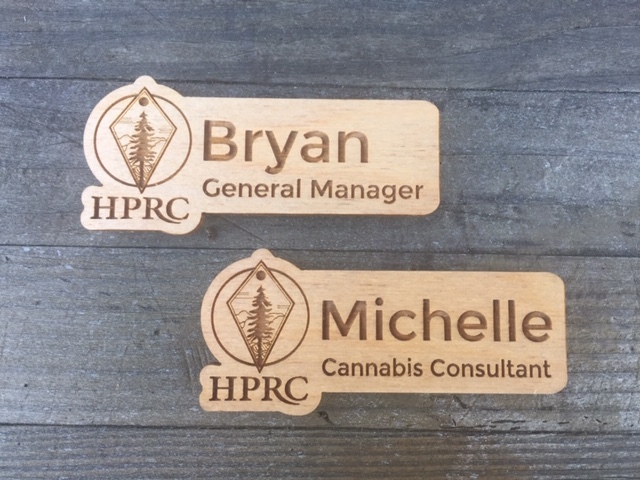 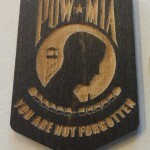 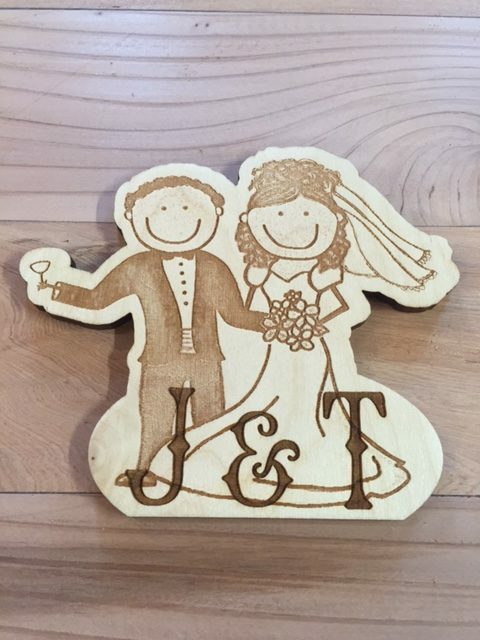 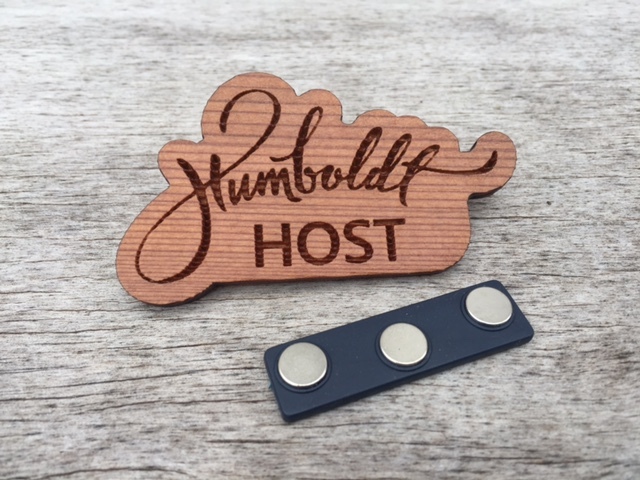 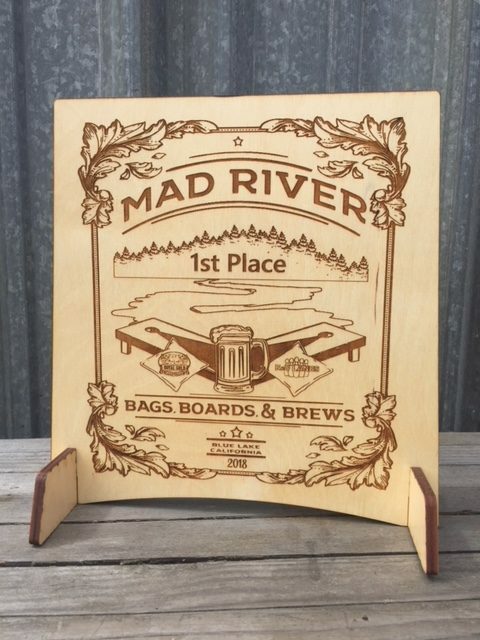 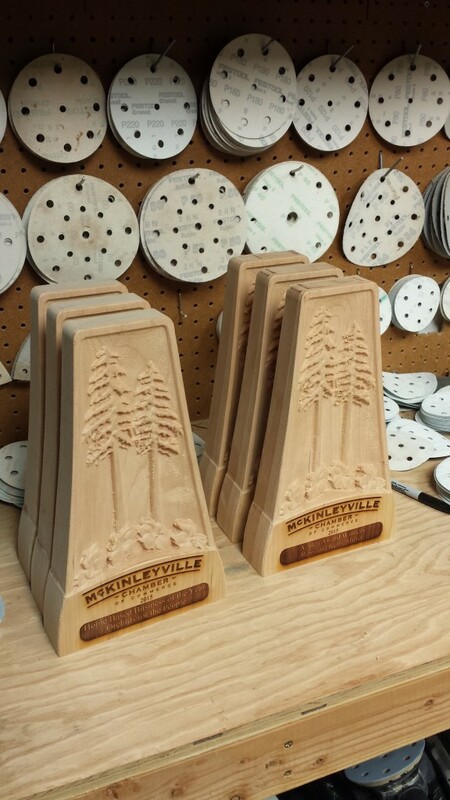 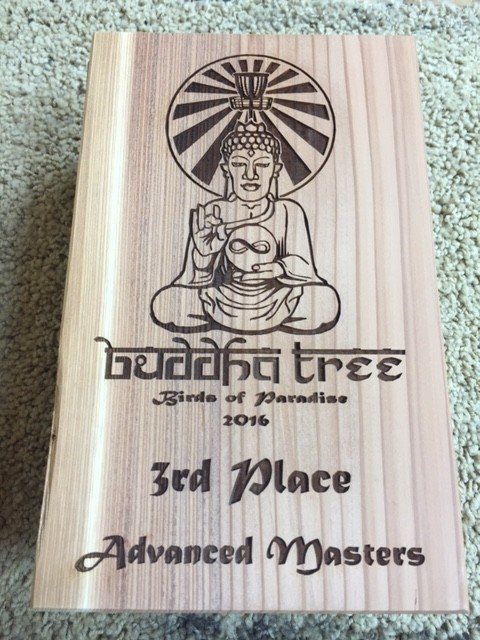 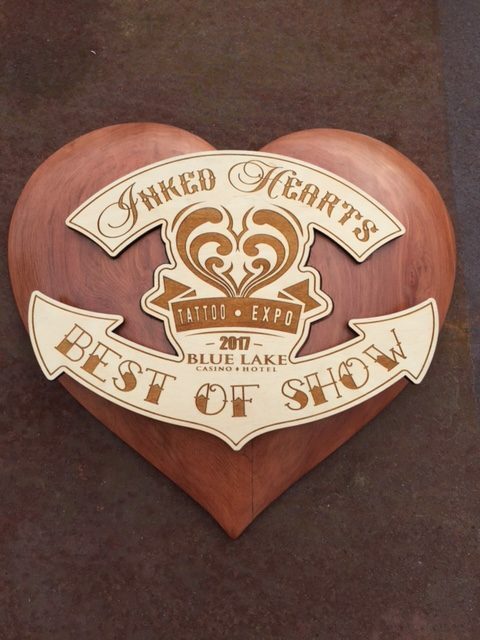 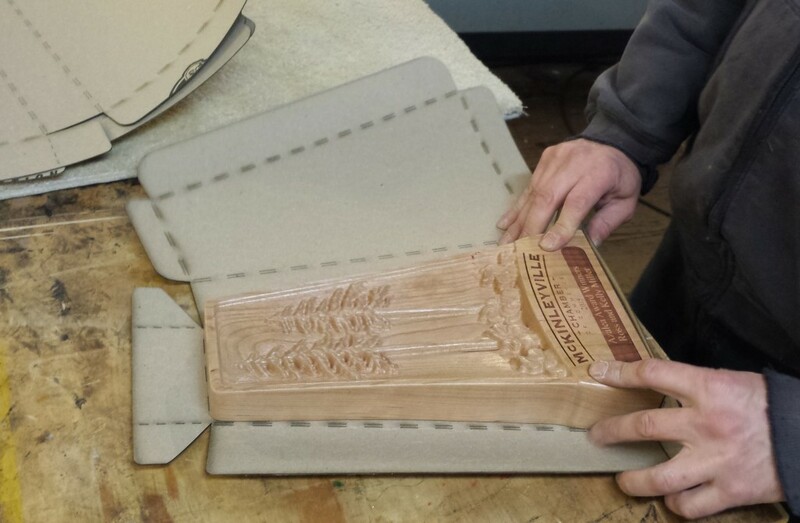 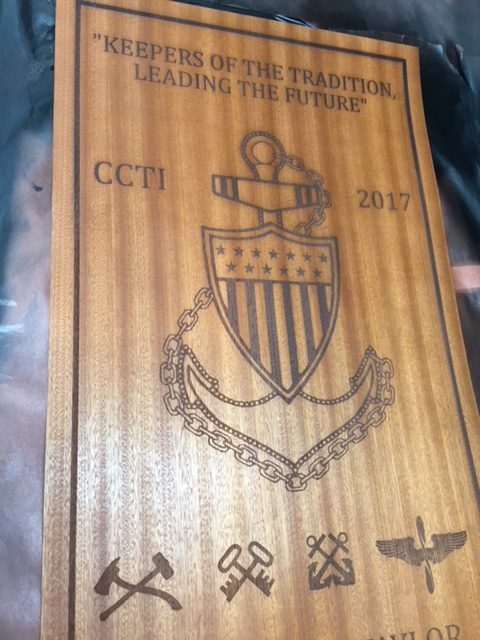 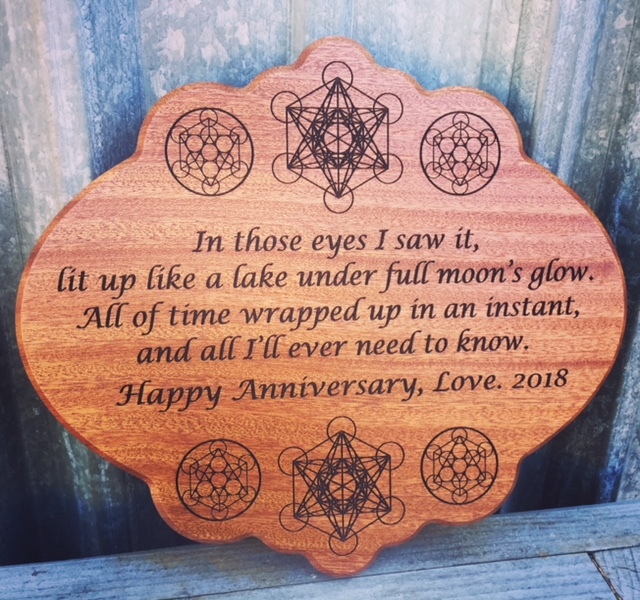 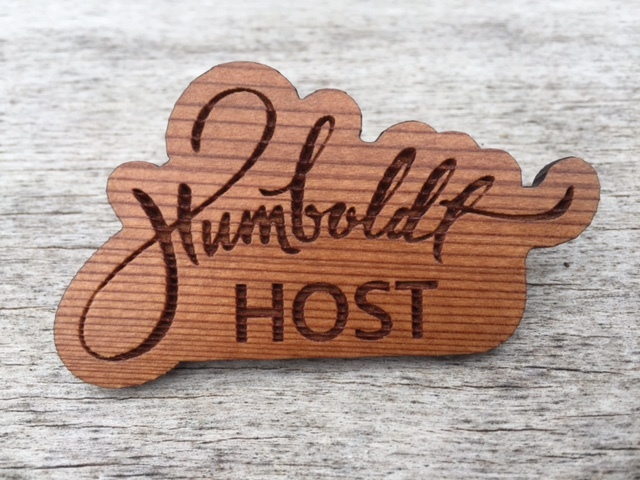 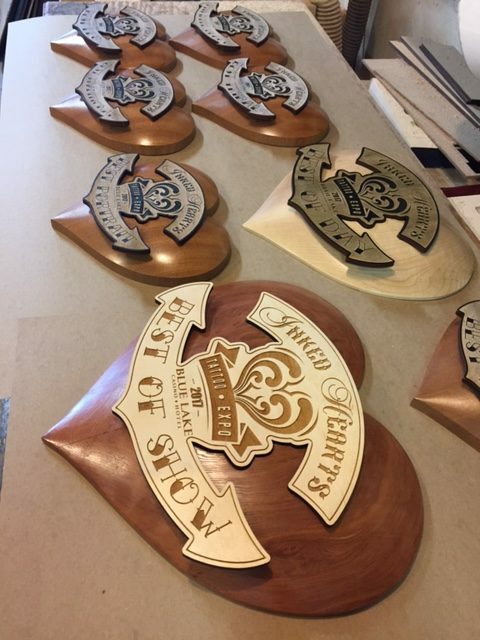 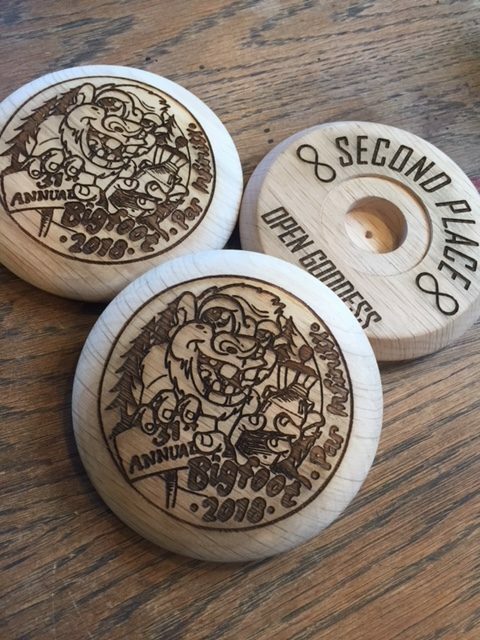 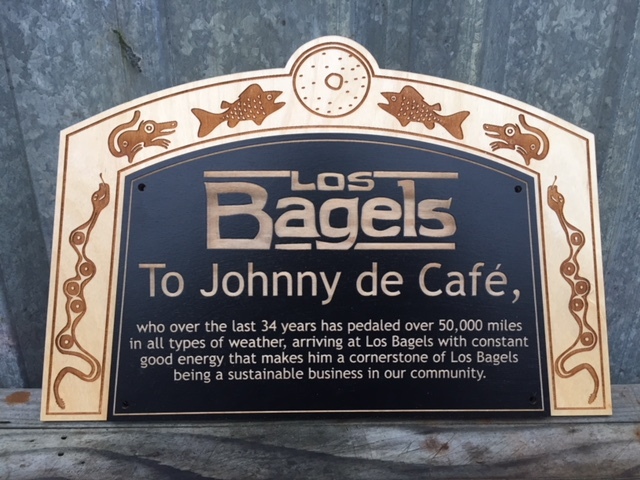 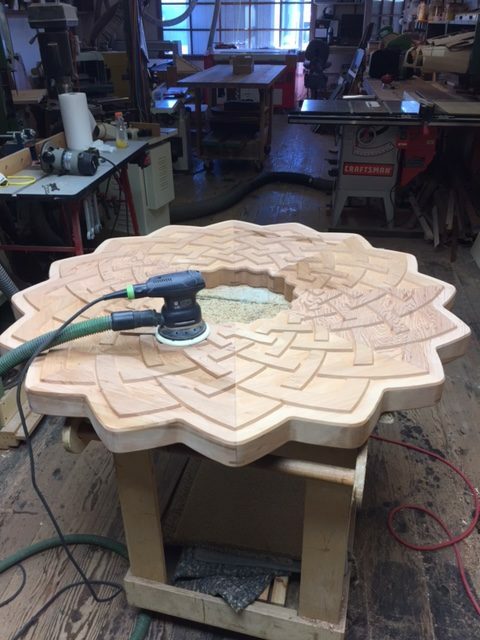 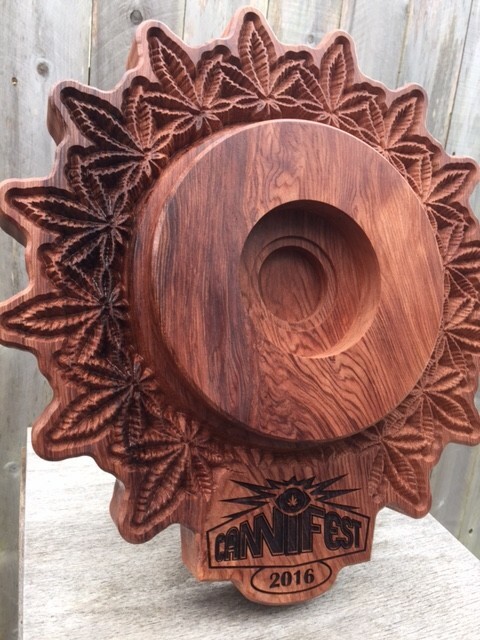 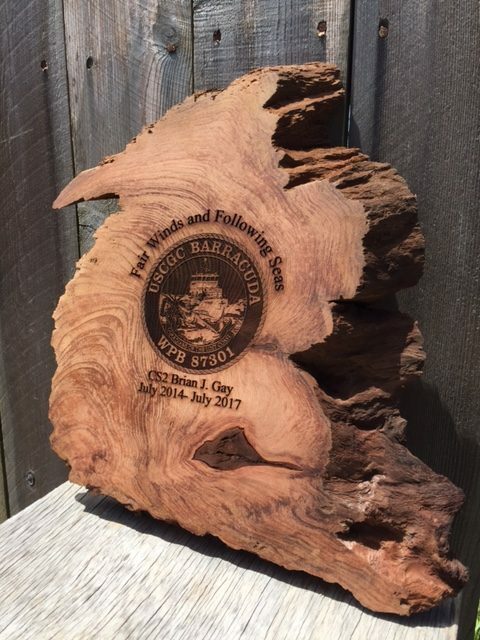 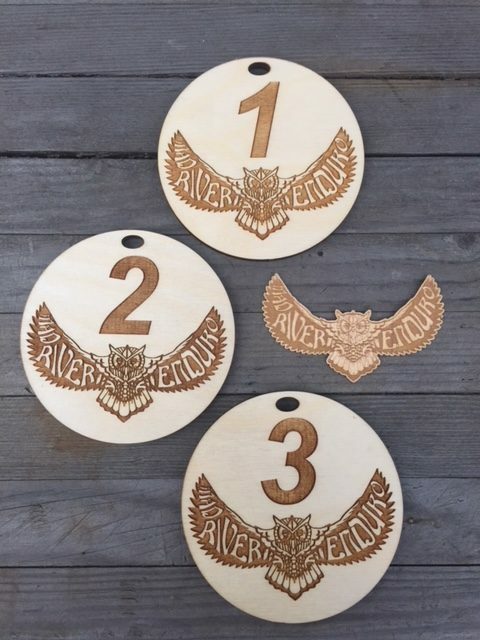 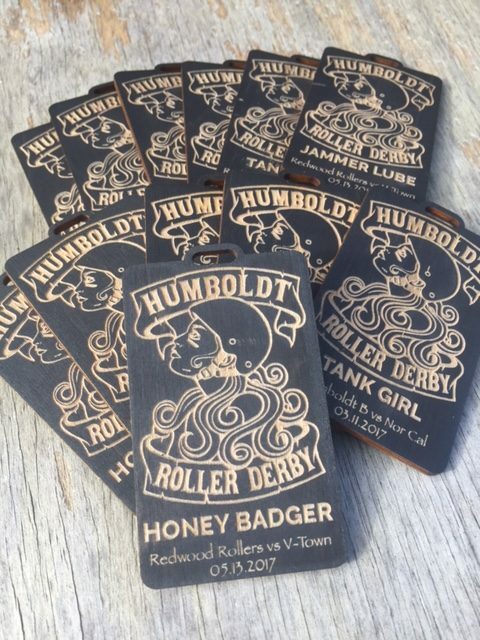 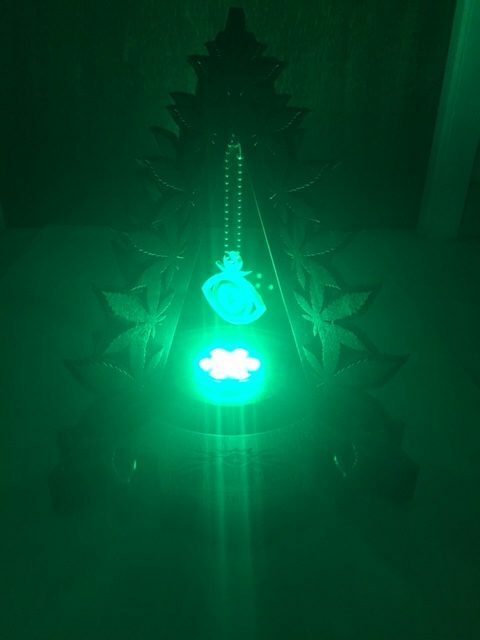 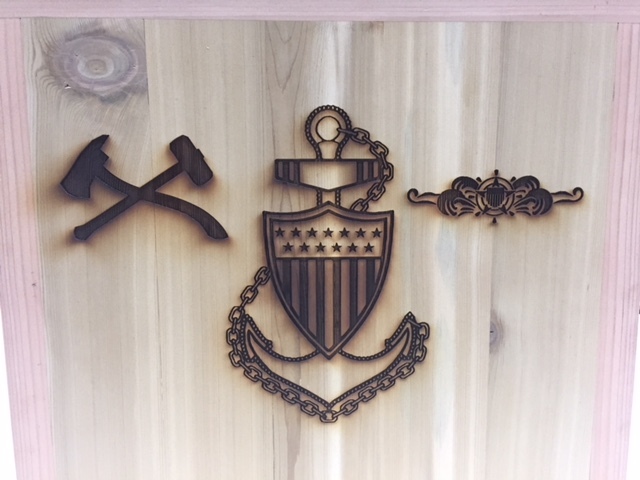 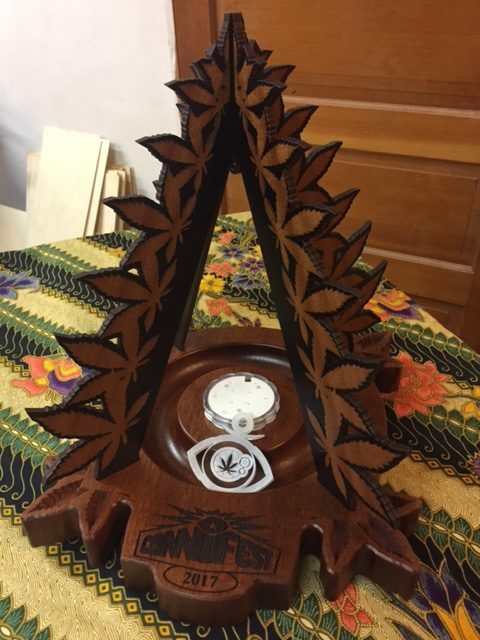 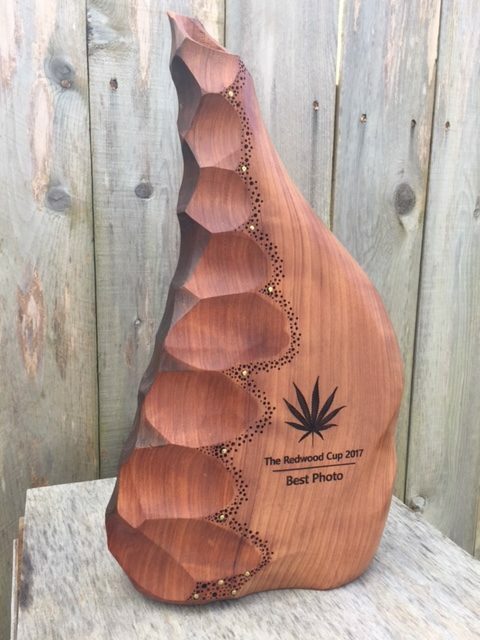 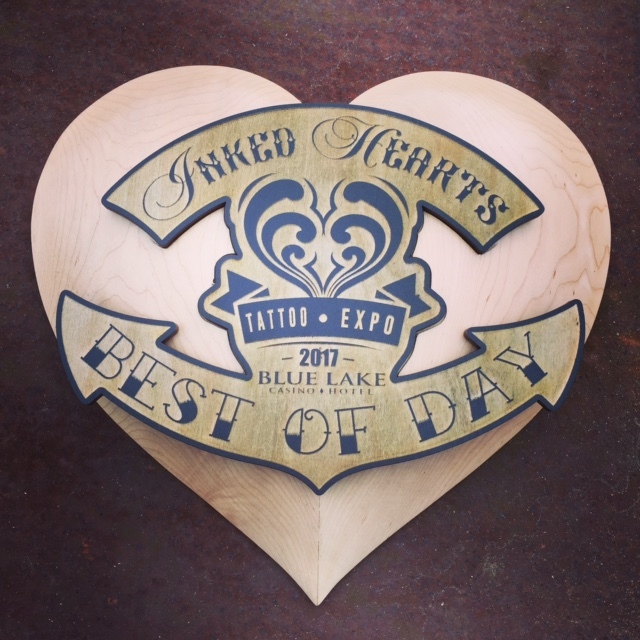 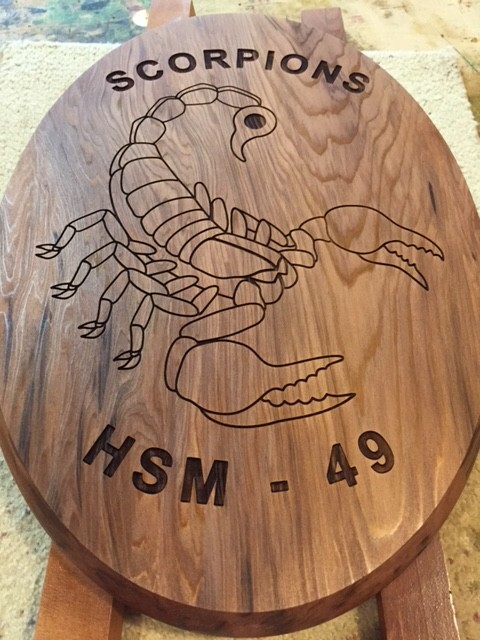 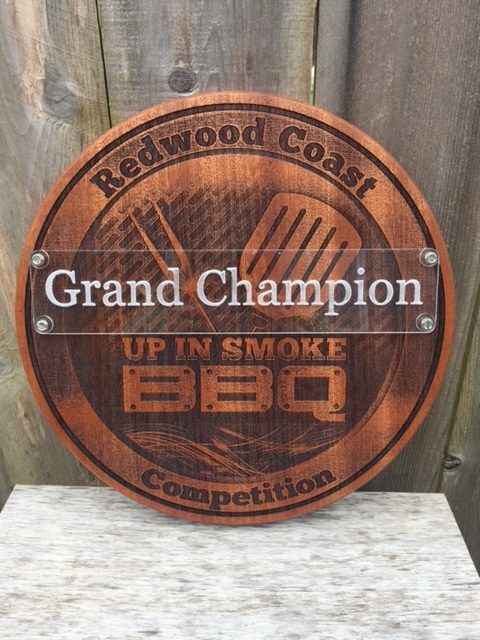 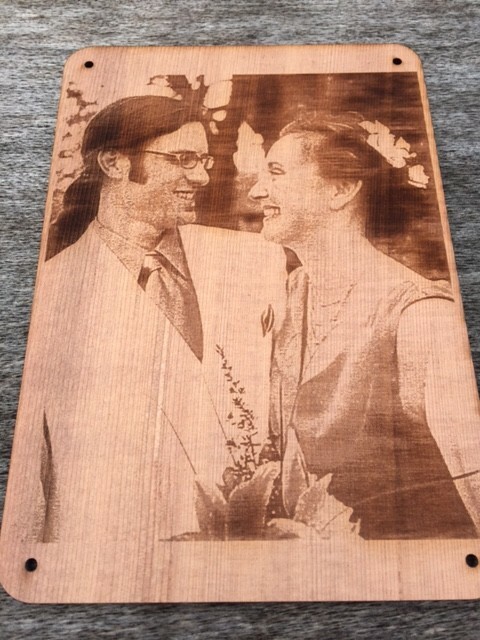 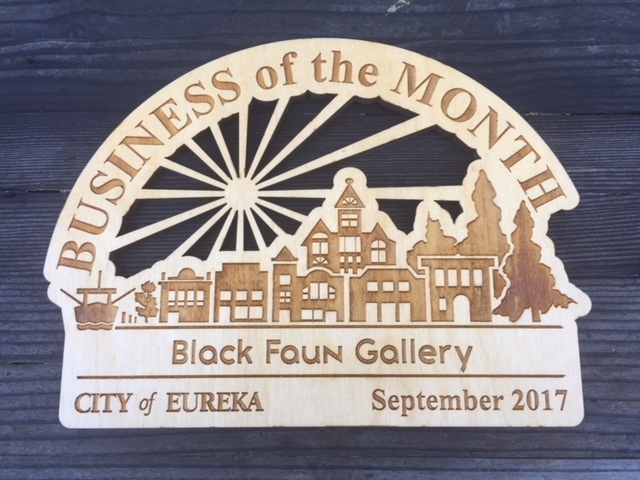 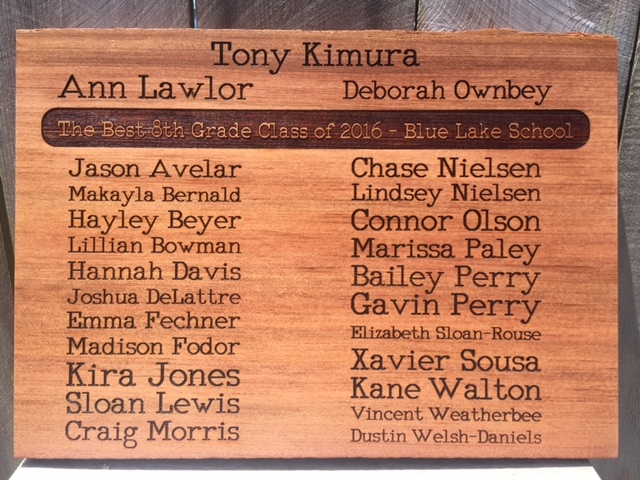 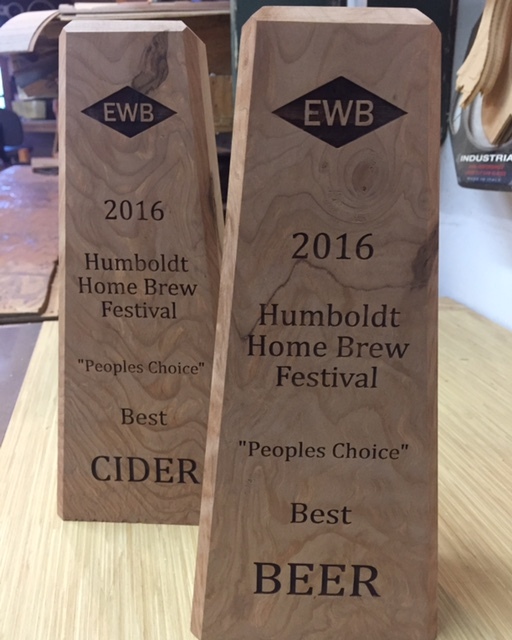 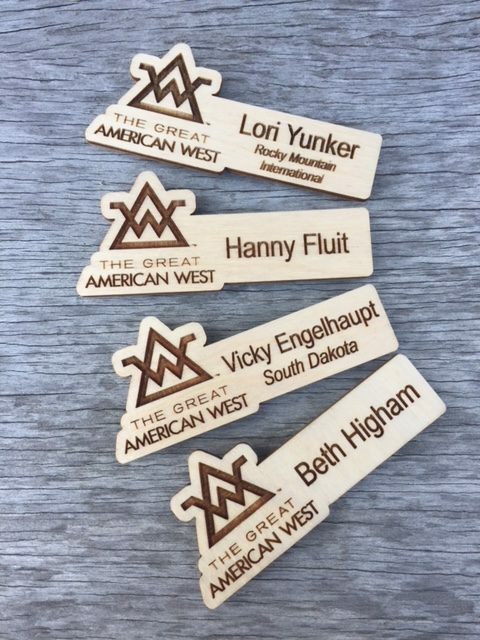 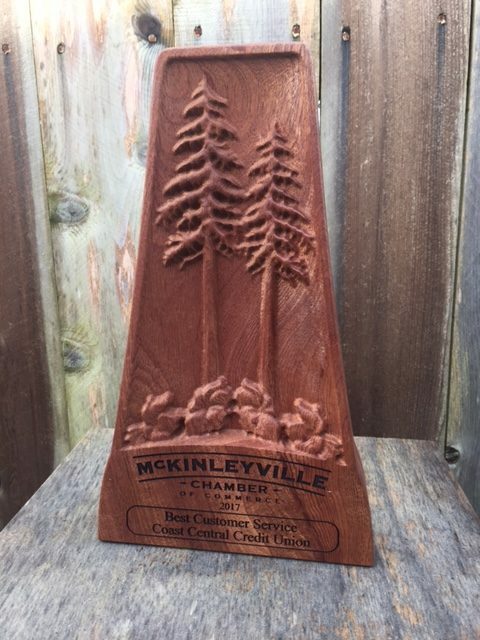 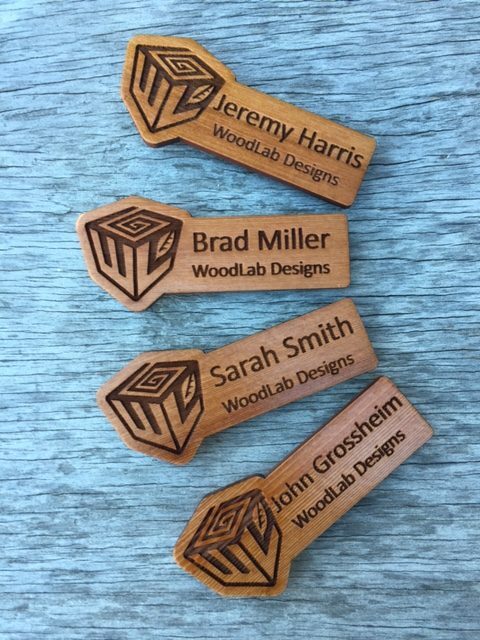 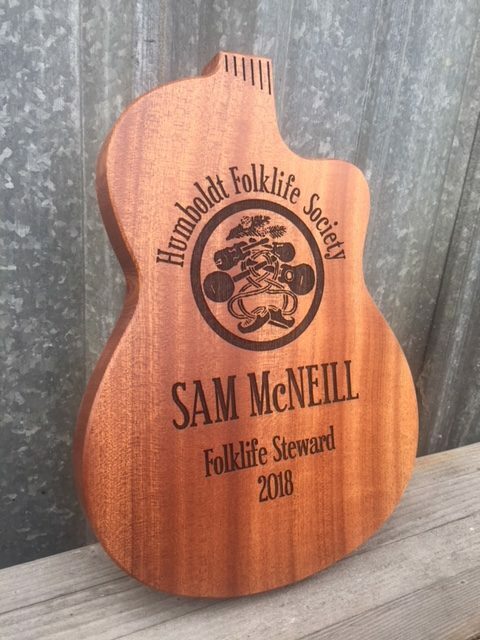 WoodLab Designs has the ability to create unique trophies and plaques, complete with wood inlay or CNC routed sculptural reliefs. 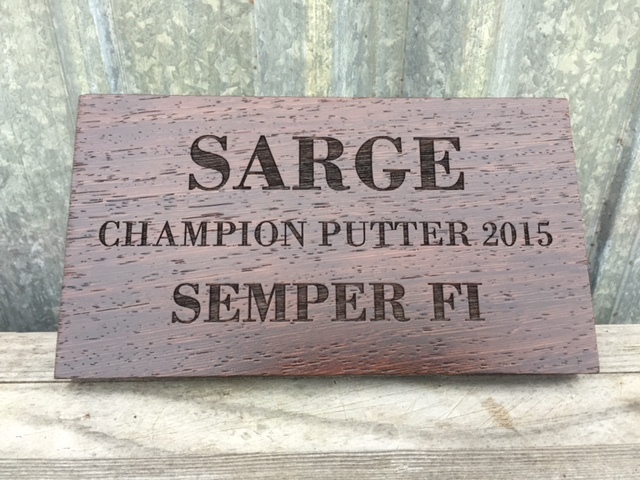 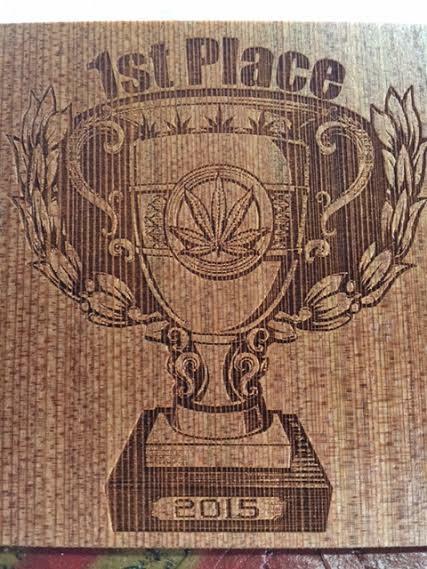 Trophies made in solid wood create long lasting, durable reminders of achievement. 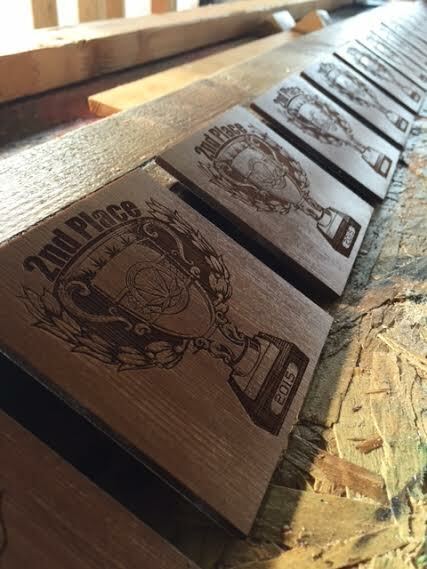 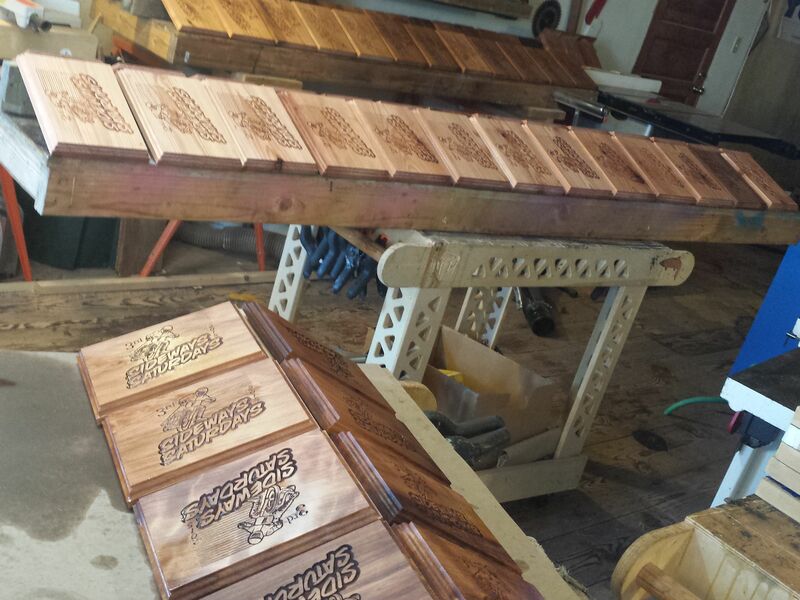 We’ve made trophies for motorcycle races, Chamber of Commerce Member Awards, and local competitive events. 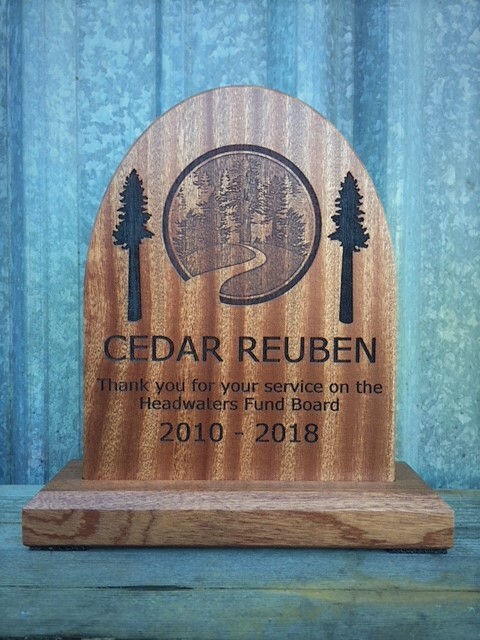 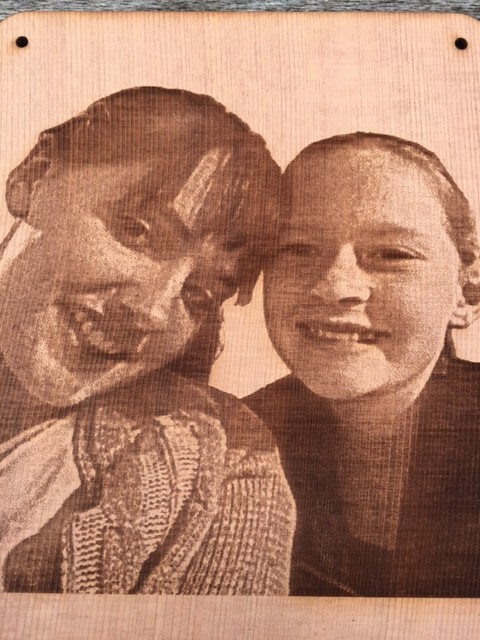 Our latest Laser advancement software allows for exact replicas of photos to be etched onto the surface of wood memorials with fantastically realistic results. 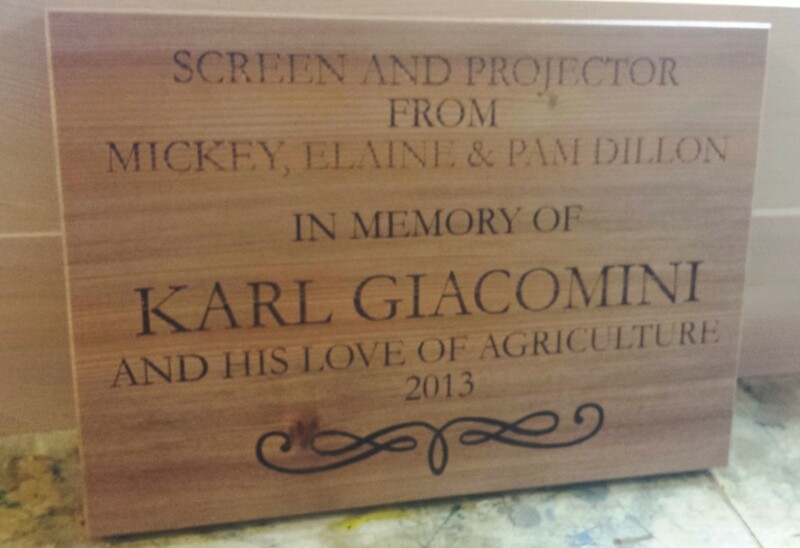 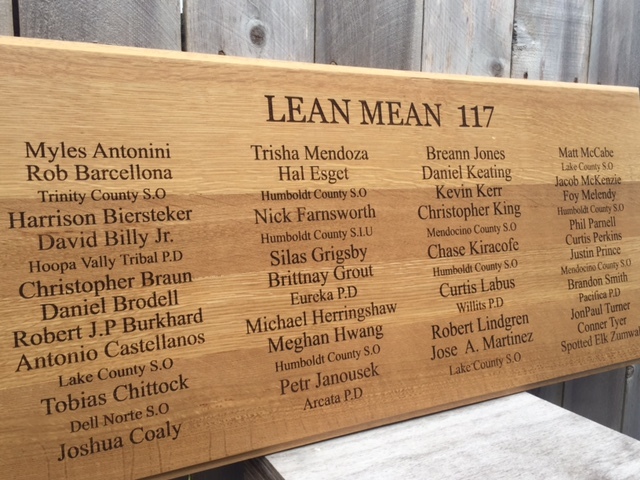 Custom benches can be made as memorials for a special person or group. 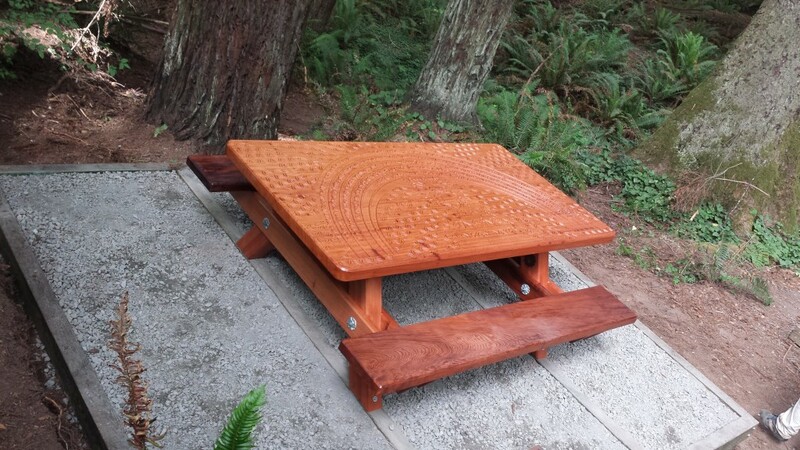 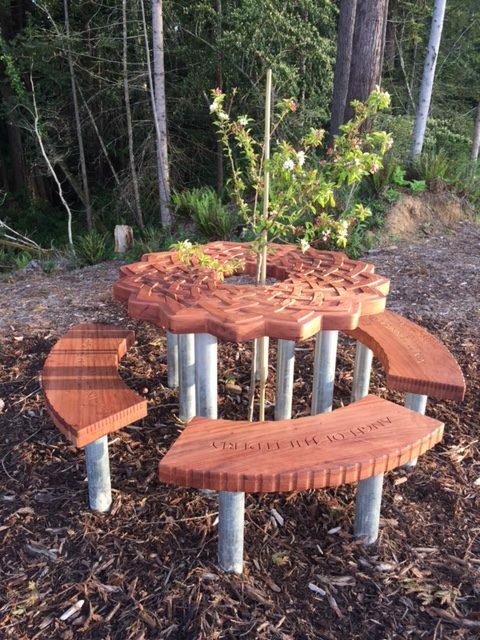 Our most heartwarming memorial was a complete picnic bench project. 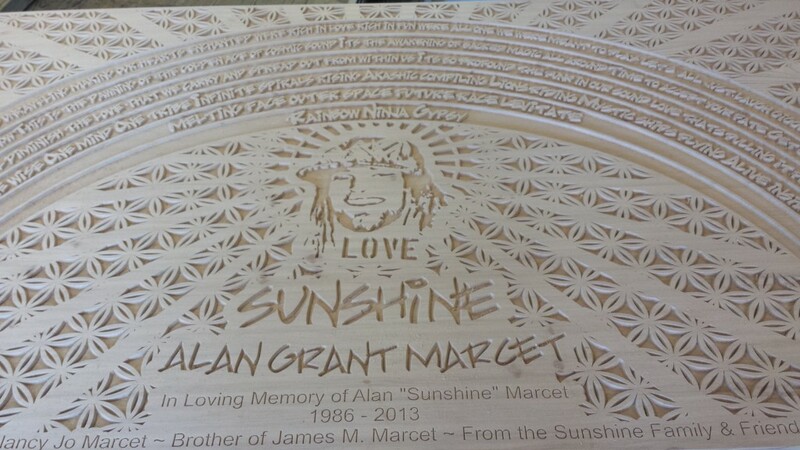 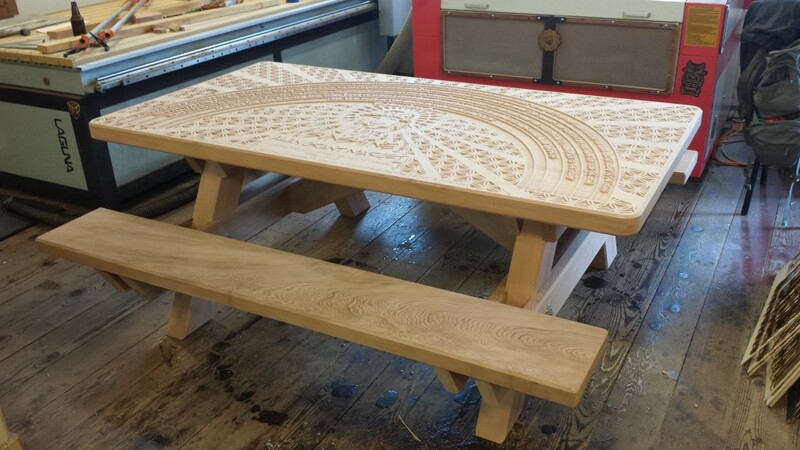 The entire top of the table was a relief style carving dedicated to a wonderful young man who’s life was tragically taken from him. 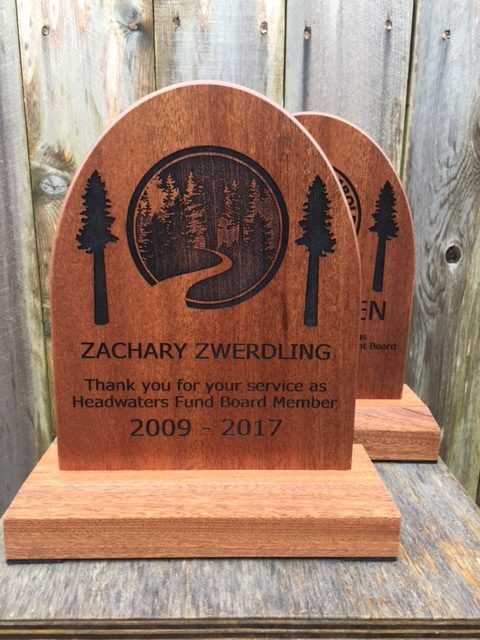 It is with humility and deep respect that we create these memorials to be dedicated to the special people that make a difference. 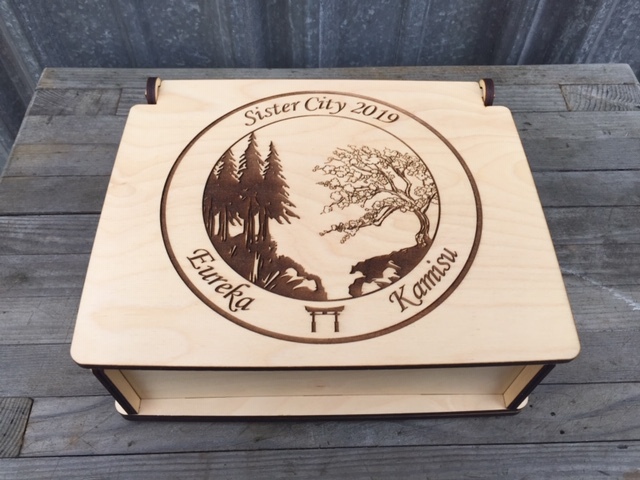 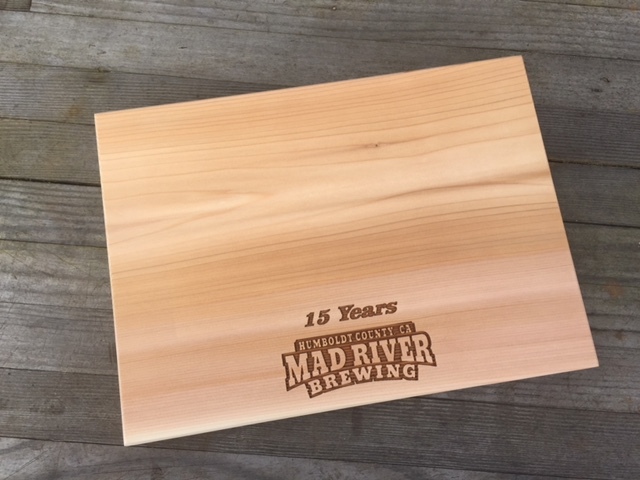 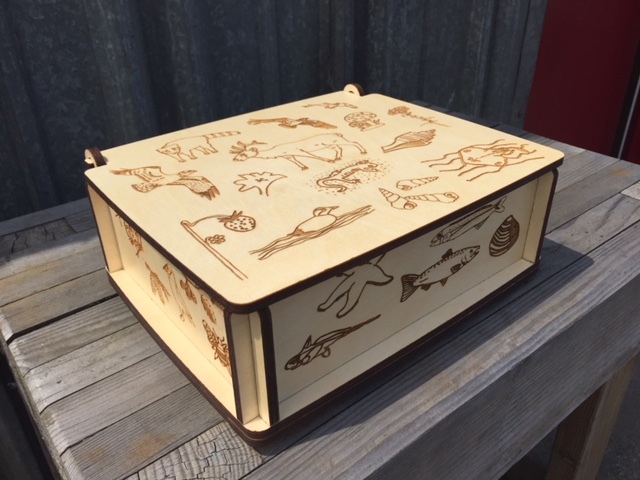 Eureka Sister City Custom Gift Box for the Mayor to present to the delegates of Kamisu, Japan. 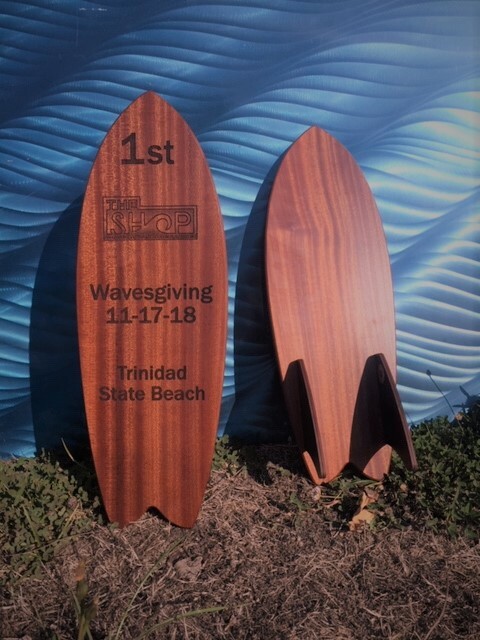 Wavesgiving Surf Competition Awards made to look like actual surfboards! 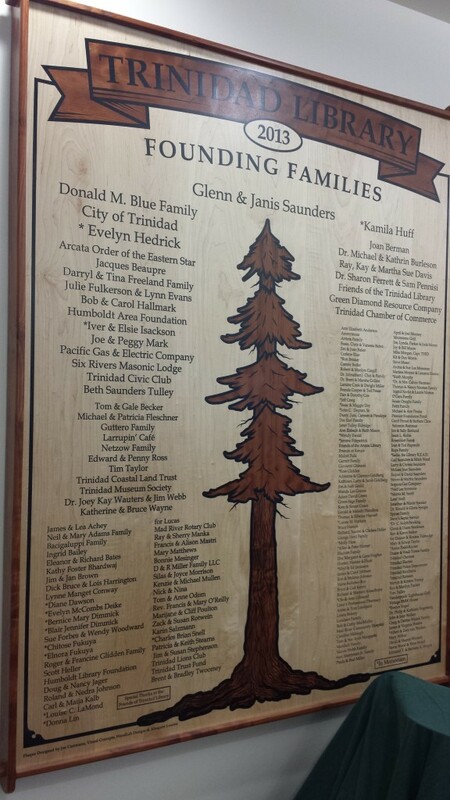 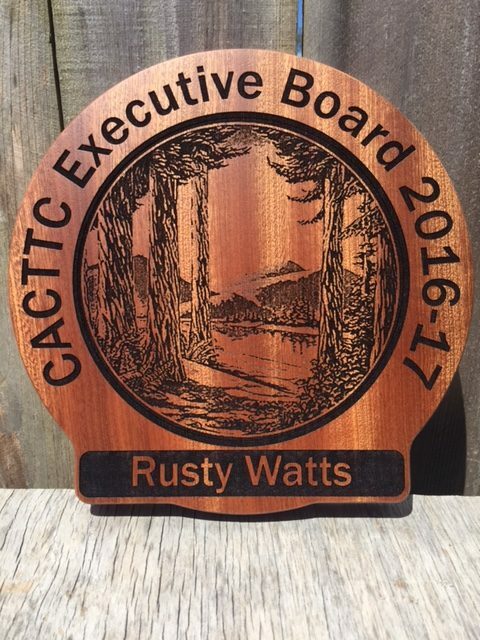 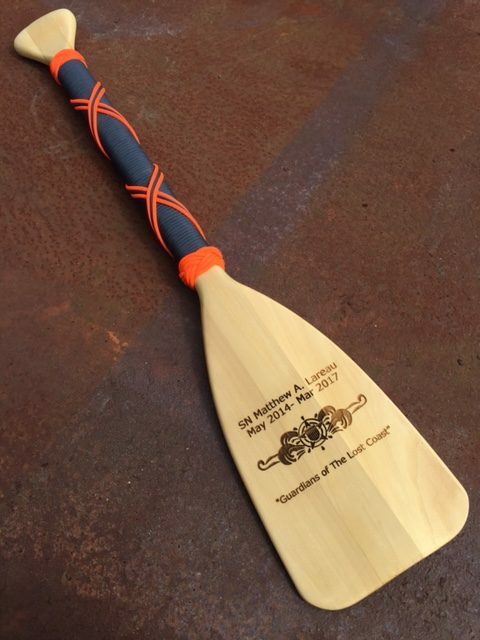 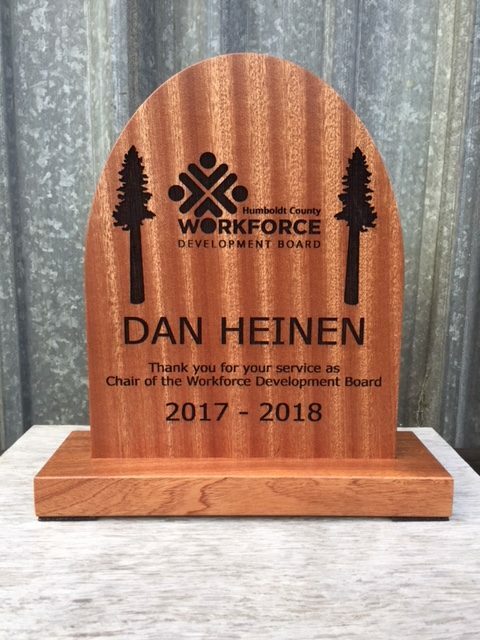 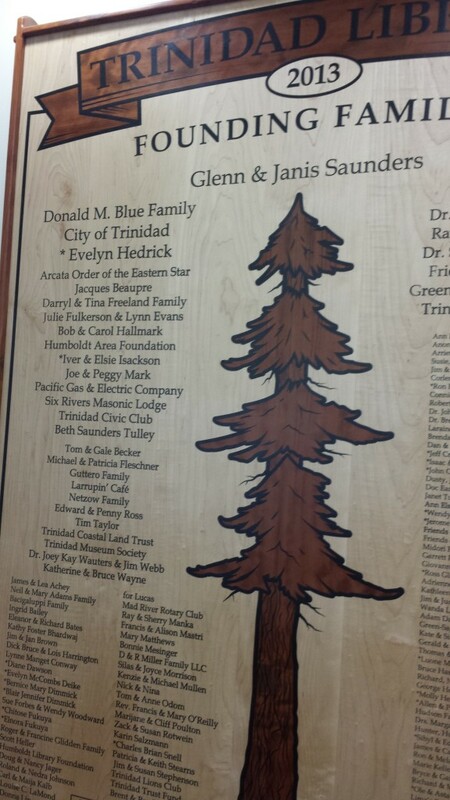 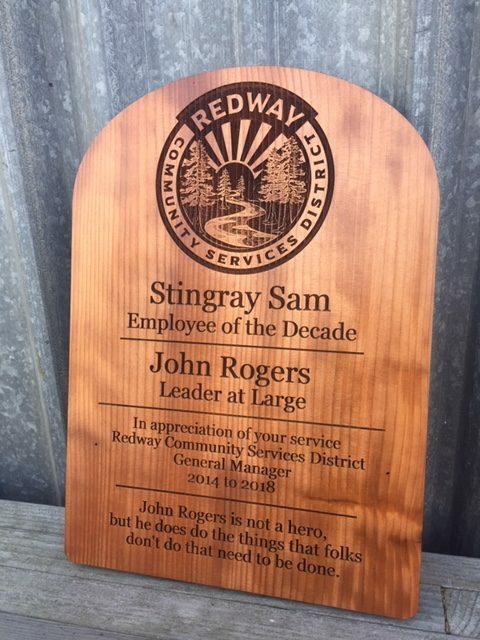 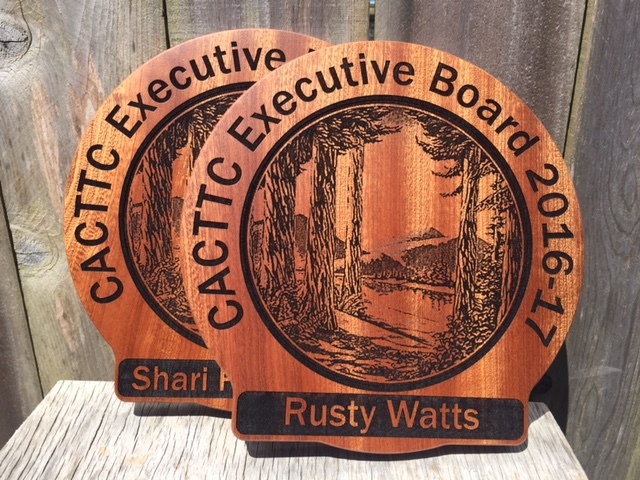 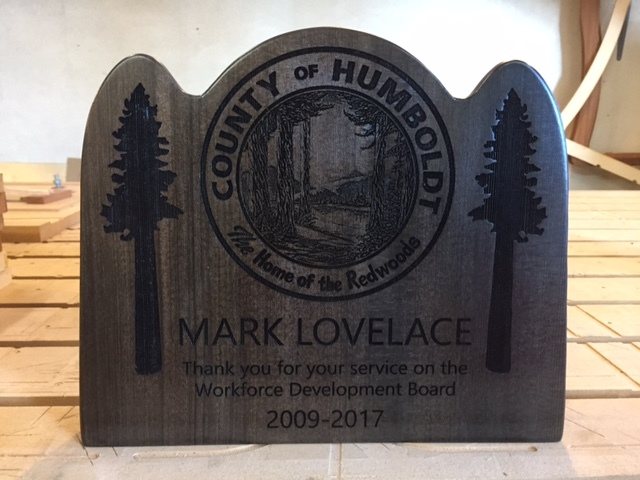 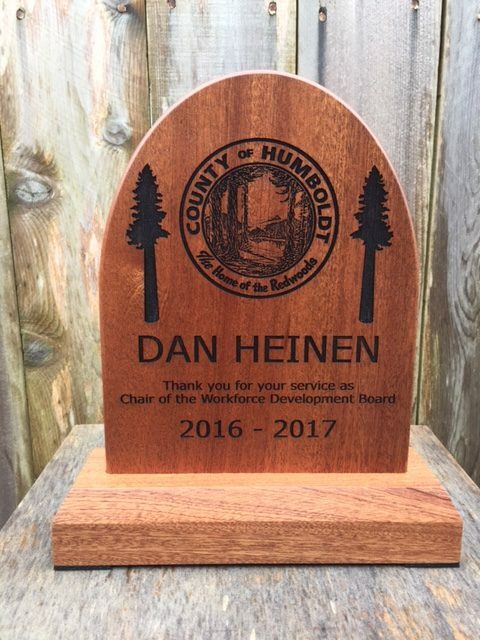 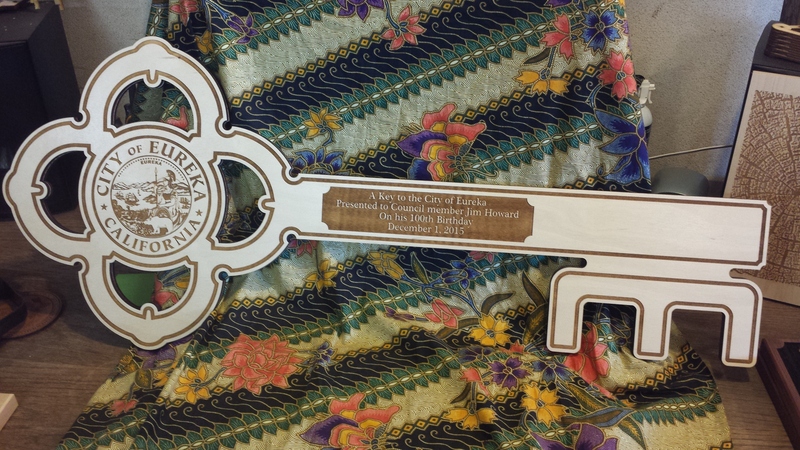 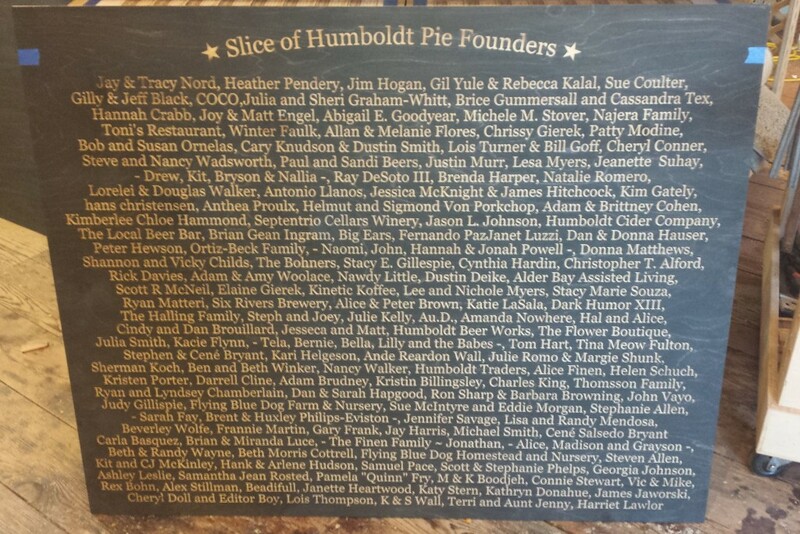 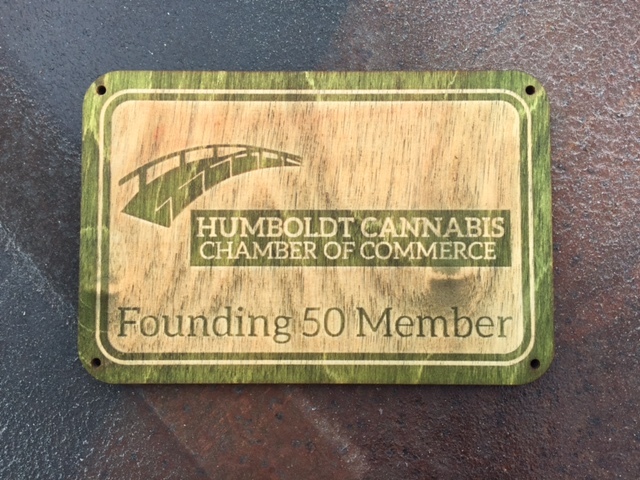 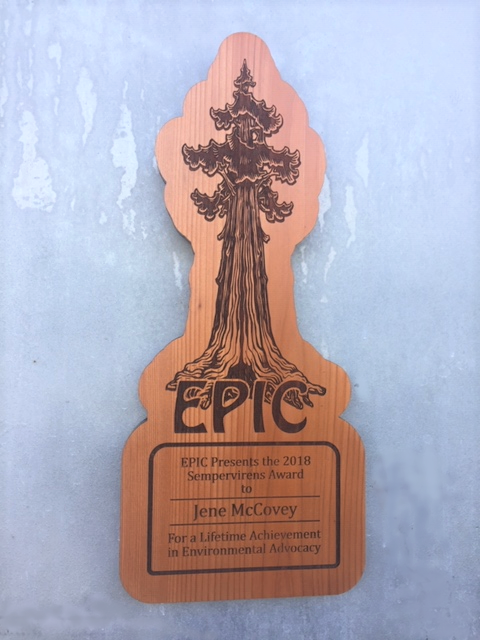 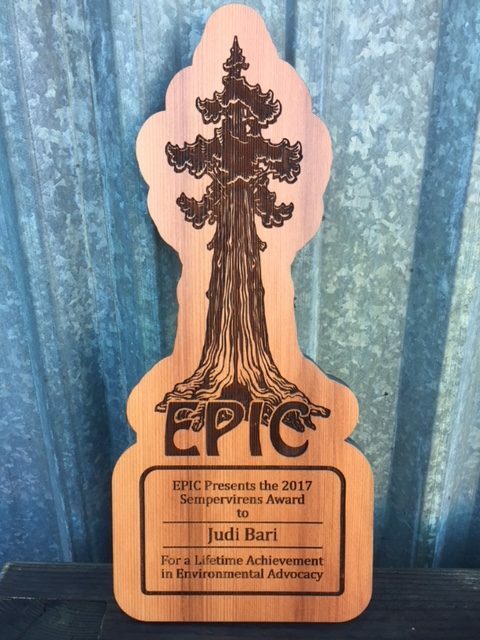 Humboldt County office of Economic Development Recognition of Service award made from Sapele wood. 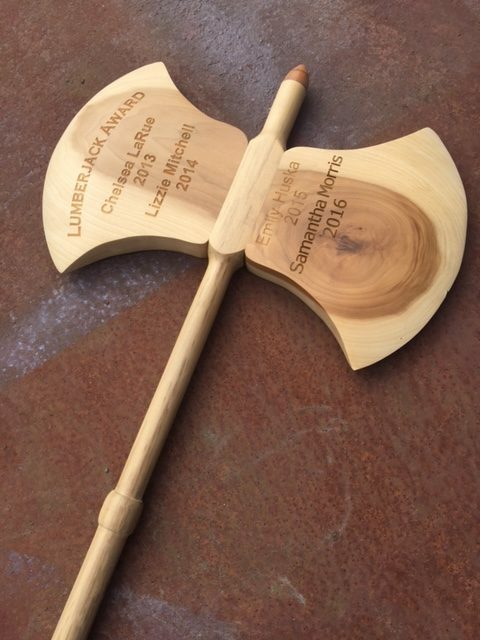 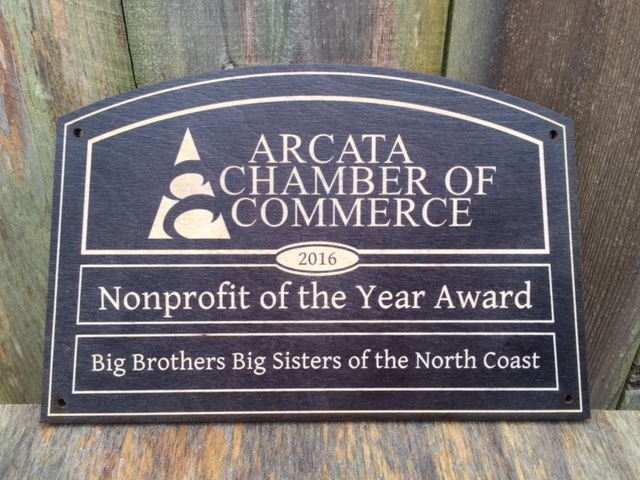 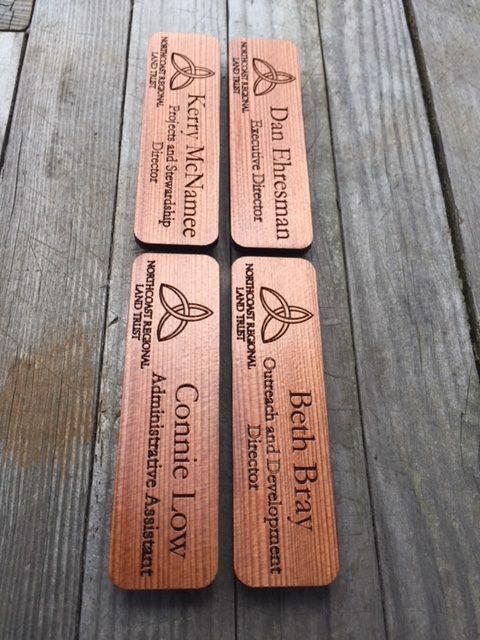 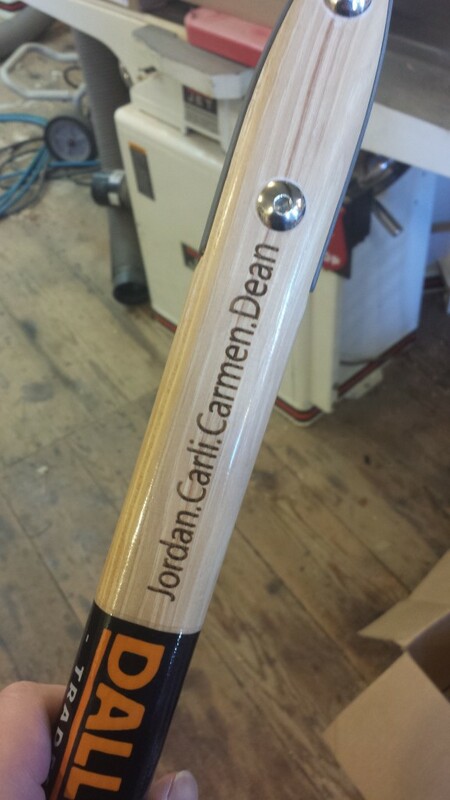 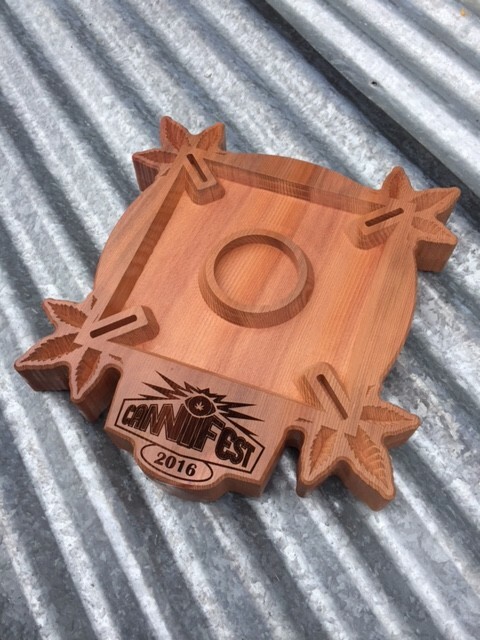 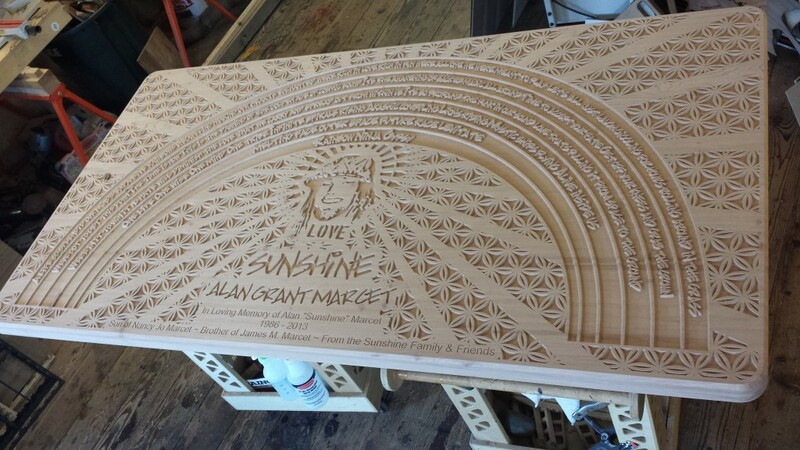 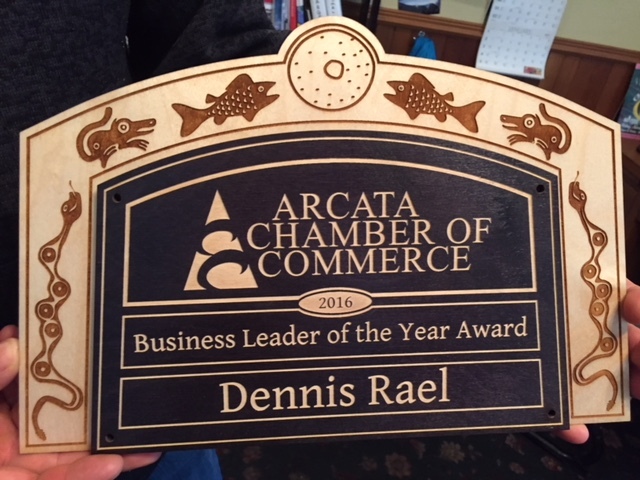 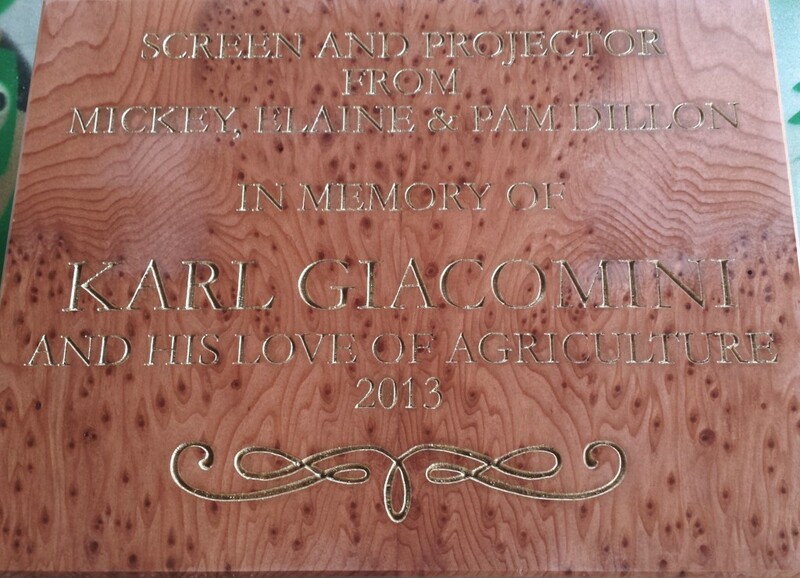 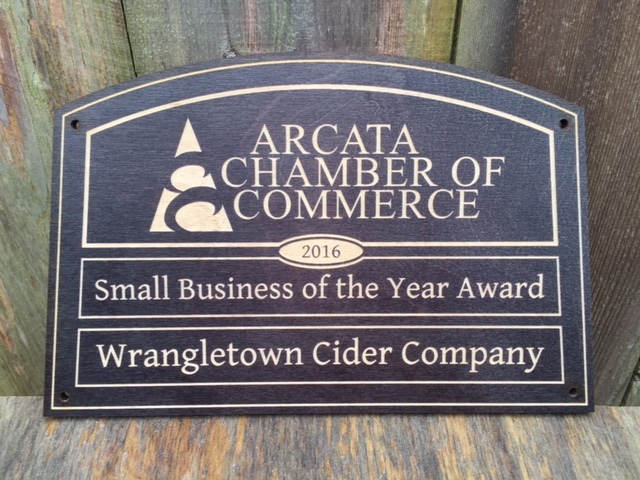 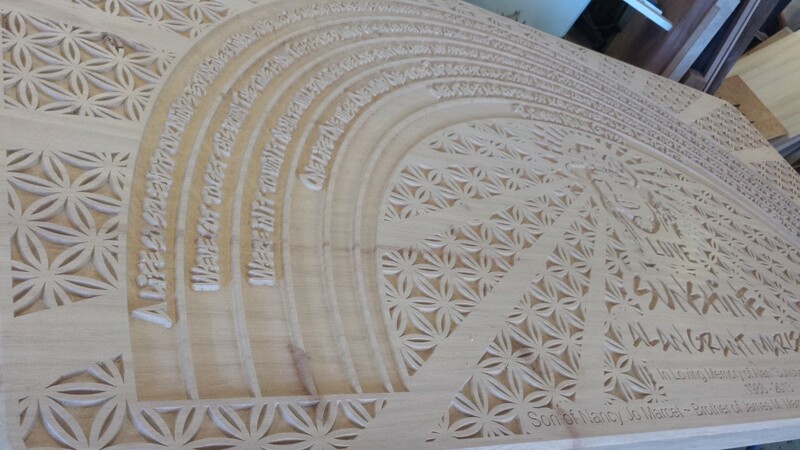 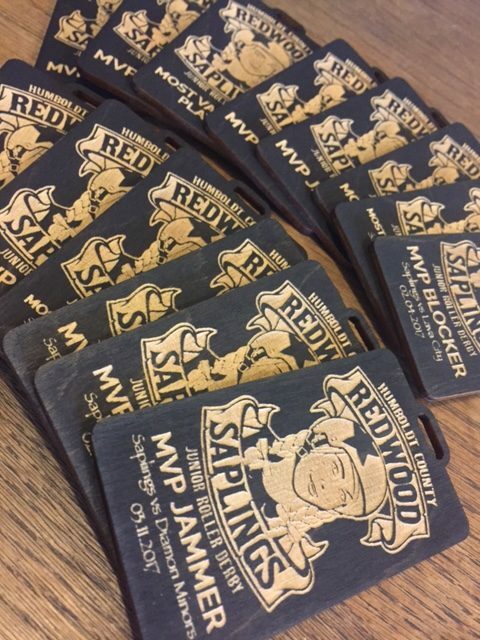 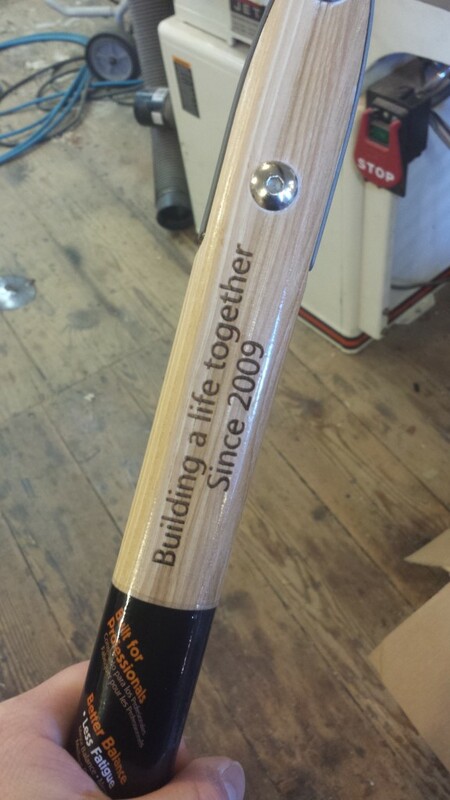 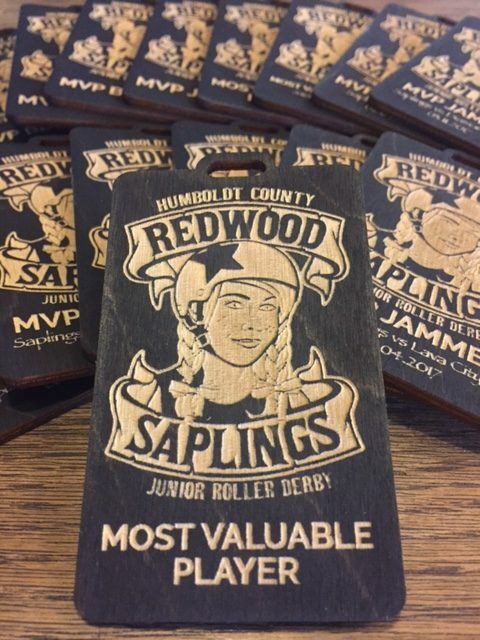 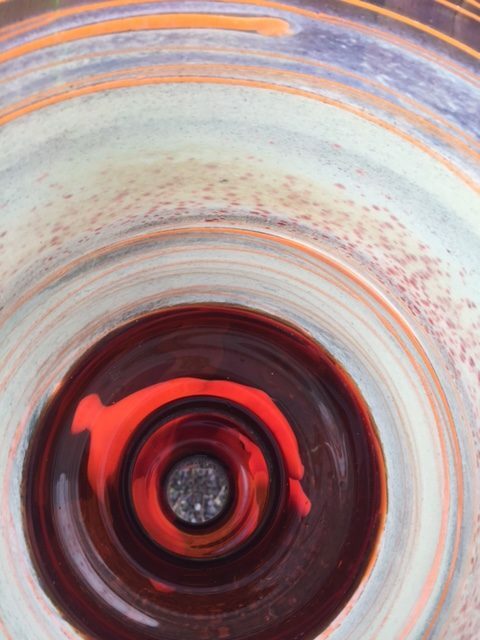 This award implemented both our CNC router and Laser Engraving machines.